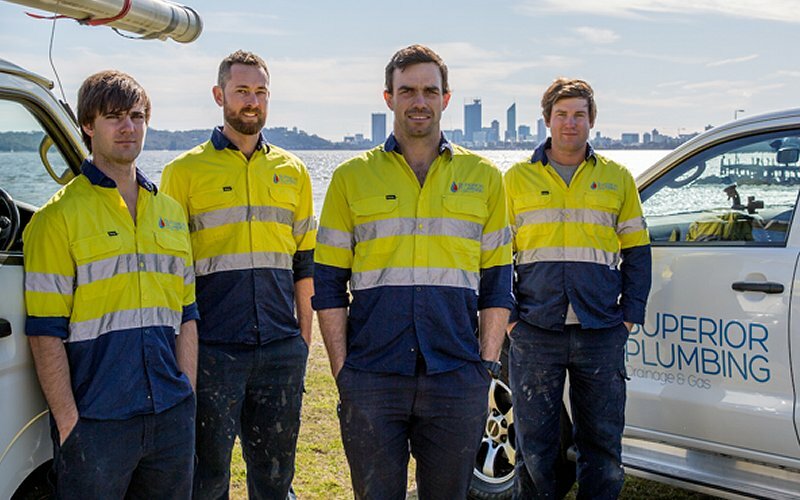 When you need professional plumbing services to either diagnose, fix or replace burst water pipes in Perth, give Superior Plumbing a call. We’ve been providing services to residential homes and commercial business for over 10 years, and have the experience and expertise to get the job done right the first time. Are your water pipes damaged? vitrified clay – the type of function it serves and the surrounding conditions. Superior Plumbing provides a comprehensive one stop shop for all pipe repairs, replacements and new installations. We can assist with emergency call outs for burst water pipes, as well as a range of other related plumbing work. We guarantee all of our work, and you can rest easy knowing that when you schedule a job with us, we’ll turn up on time, with a fully stocked truck and with convenient mobile payment facilities. 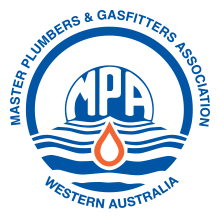 We know that having any kind of plumbing or gas work done on your property can be disruptive, so we try and minimise the hassle to you as much as possible. Wear and tear: although most pipes are constructed from hard wearing materials, they can develop small cracks and fissures over time simply from wear and tear. If your property has heavy water usage, or your pipes become clogged with material such as hair or soap build up, you should have them checked and cleaned out regularly by a professional. Tree roots: depending on where your property is situated, it may be directly in the firing line of one of the most destructive elements for pipework – tree roots. Not all trees have invasive roots, however common species such as jacarandas and fig trees are known to be particularly bad for blocking and damaging any nearby pipe systems. One of the biggest issues with tree roots is that the problem may be hidden for years, and you may only notice that your pipes drain a little slower than normal, until one day the water pipes burst and they stop functioning altogether. Older pipework: if you move into a property that has water pipes that are over 30 or 40 years old, you should have them checked for any leaks, misalignment or other forms of damage. Generally well maintained pipes can last many years under the right conditions. 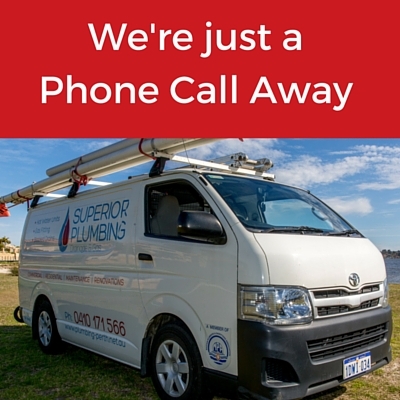 If you’re not sure about the condition of your pipes, have been experiencing any slowdown in drainage, noticed a foul smell coming from your property or water pooling in and around the buildings, call us in as soon as possible. 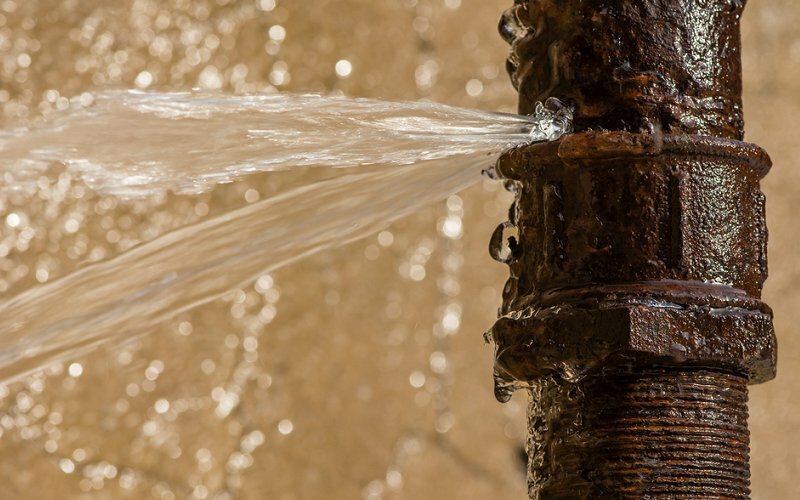 Blocked pipes can cause dangerous backflow issues, as well as lead to major damage to the pipework if left for long enough, and even slightly damaged pipes can leak a surprising amount of water, leading to large water bills. Most damaged water pipes can be repaired easily, quickly and cost effectively if the problem is caught early enough. We use specialist CCTV cameras to efficiently diagnose a range of problems, without requiring extensive excavations. Our customer service is second to none. Our friendly staff will help you with your enquiry, schedule work at times that are convenient for you, and be happy to talk to you about any specialist requirements you might have. We’ll always turn up on time, and in times of an emergency, will give you a courtesy call to let you know we’re on the way. We’ll turn up with all the necessary parts, equipment and tools we’ll need to finish your job to a professional standard, thanks to our fully stocked trucks. If a temporary fix are required before a more permanent solution is found, we will fit in with your schedule to complete the work. We’ll treat your property as our own, cleaning up any messes we may make while we work and removing any rubbish off site. We bring mobile payment facilities for credit, cash and Eftpos with us to site so you can get back to your normal working or home routine as quickly as possible. We service both residential and commercial properties, and can take on a wide range of work, from simple one off jobs to larger scale proejcts. Don’t trust a less experienced company with your plumbing and gas work. Contact Superior Plumbing now and find out how we can help you.